Making sure that our customers make it to their flight on time is paramount to our airport service. 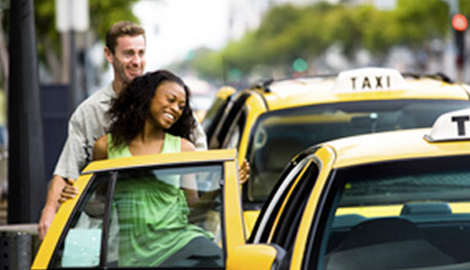 Take advantage of our great taxi cab services very soon! 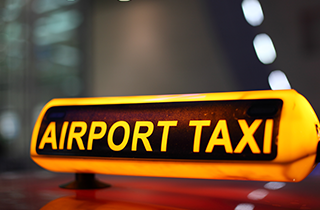 Count on us for a ride to or from the airport or Amtrak station and start saving more time and money! Find out more about our delivery service by calling us now! ride to the Airport, Train Station and Bus Station. If you are like most people, you do not have a whole lot of time to burn. That is why here at Yellow Cab of the Shenandoah LLC, we strive to provide prompt taxi service to all of our customers. This is why our slogan is “On Time - Every Time.” Your time is as valuable as your money and you will not waste either when you call on us for taxi services. Our drivers are very knowledgeable of the Front Royal, VA area and know all the best ways to get around. 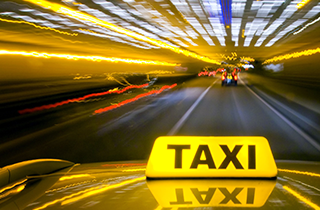 Aside from being one of the fastest taxi services in the city, we also place a high emphasis on safety. 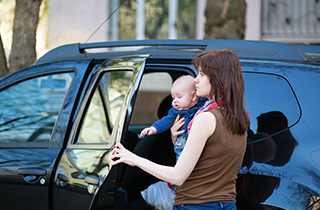 All of our drivers are professionals with many years of experience under their belts. In fact, we do not hire anyone who does not have years of professional driving experience or who has blemishes on their driving record. 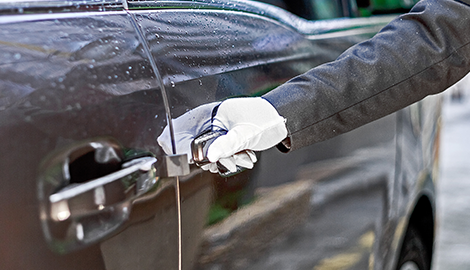 We want to ensure that our riders are in the best hands when they choose us. Additionally, all of our cars are late model, safe, and reliable. Finally, what sets us apart from our competitors in Front Royal, VA and the surrounding areas are our prices. 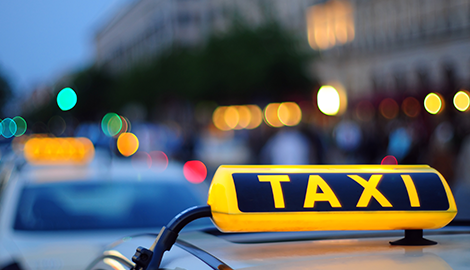 We know that you have places to go and things to do and we do not believe that you should pay outrageous cab fares just to go about your daily business. If you ride with us, you will be pleased by our reasonable rates. You really get the total package here at Yellow Cab of the Shenandoah LLC. Reference site for promotions he has a 10% off any trip read for details!